There in the garden of tears My heavy load he chose to bear His heart with sorrow was torn ‘Yet not My will but Yours,’ He said [The Servant King. Graham Kendrick]. Prayer: Heavenly Father, I thank you that Jesus had to endure anguish and psychological distress so that I may be free from it if I so choose to believe and apply the blood prayerfully to my life. So I choose to believe and thank you that we defeat the devil through the blood of Jesus Christ and the testimony of our declaring it. Amen. This entry was posted in Jabez's Prayer and tagged A case for Easter, Alexander Metherell M.D. 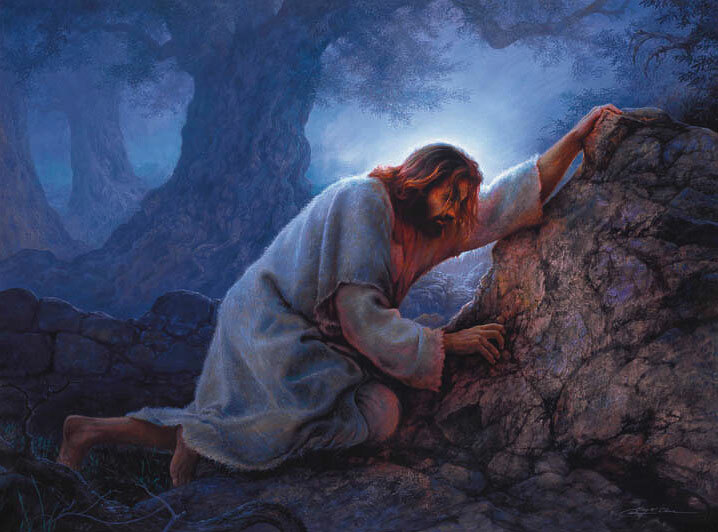 PH.D., Anxiety, Blood sweat, depression, Gethsemane, Graham Kendrick, Hematidrosis, Lee Strobel, Psychological distress, Stress, The blood walk of Jesus, The cup of suffering, The demoniac of Gadara, The garden of Gethsemene, The servant King. Bookmark the permalink.